We have brand new Ice on Lake St. Clair’s northern Anchor Bay & Bouvier Bay today – February 11, 2016. The ice inside the grassy island leading into the Raft Bar and Bouvier Bridge Marina survived the warm temperatures this past week. 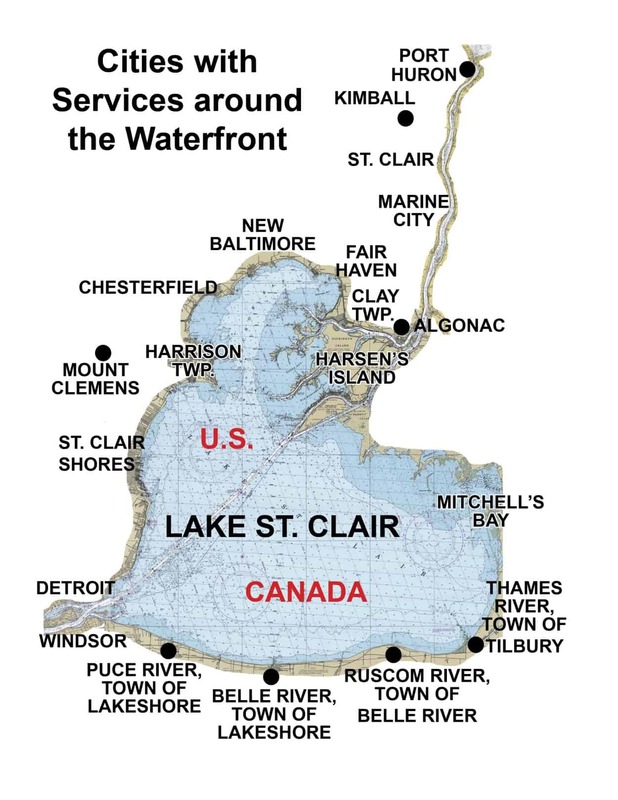 No need to park a vehicle on the Lake St. Clair ice…. EXTRA “on-shore” PARKING: Just past the Fair Haven launch ramp (toward Algonac) – The Raft Bar offers parking at $3.00. If you bring your receipt into the bar, you will receive $1.50 off your food or drink purchase.